Sign up to our newsletter to stay in the loop. Come on over and join the gang! Yipee! 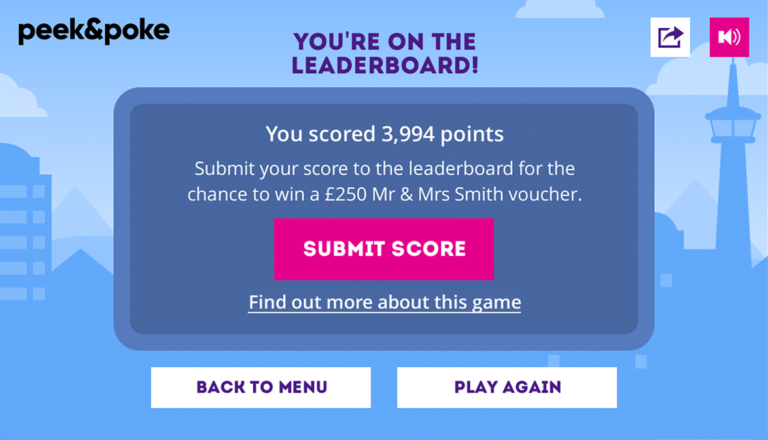 We’ve launched our new website and to celebrate we’re sharing the love with a competition! 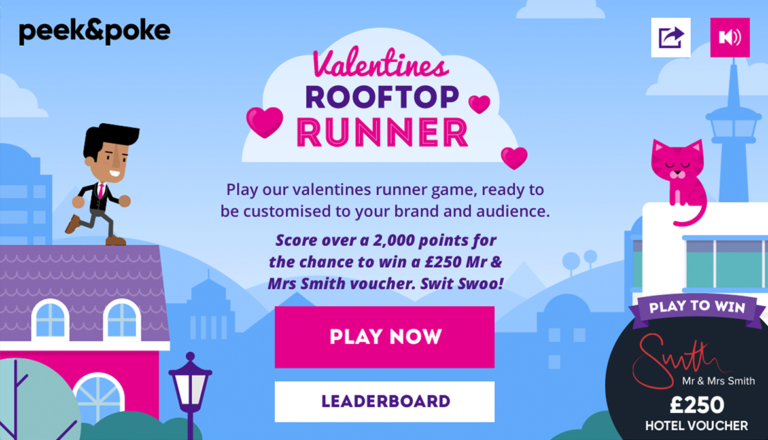 Play our Valentines Rooftop Runner to be in with a chance of winning a £250 Mrs & Mrs Smith Voucher. Swit Swoo! 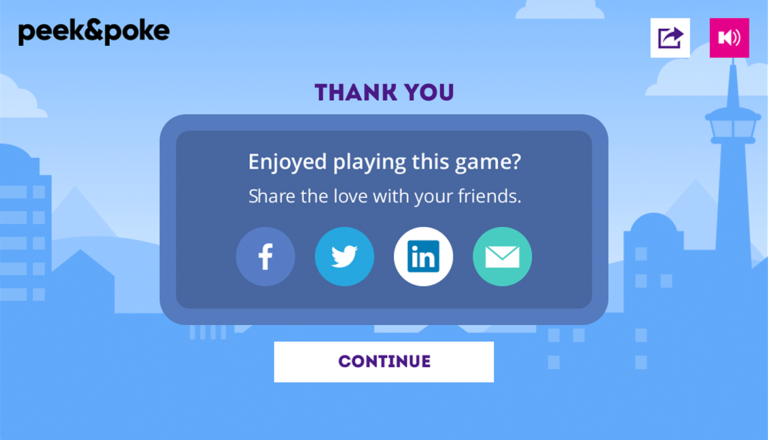 Help us celebrate the launch of our new website with our latest Valentine’s game! 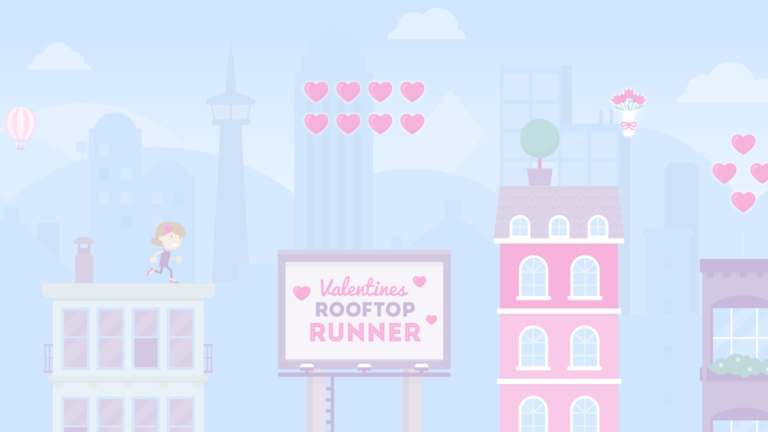 Dash across the rooftops, leaping over buildings and obstacles in your way. 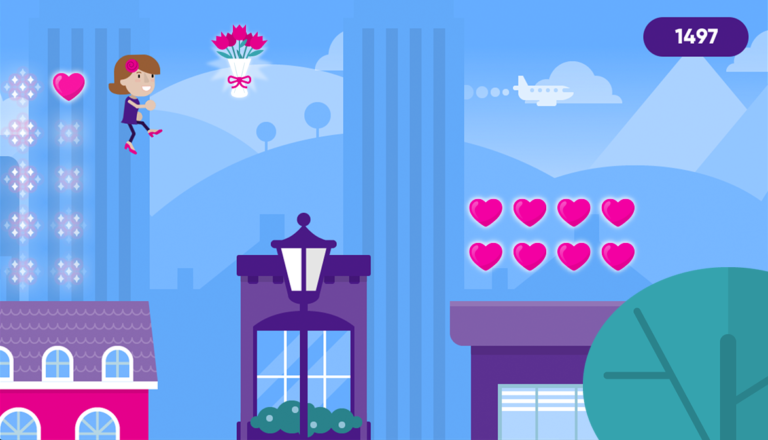 Try to collect as many hearts and flowers as possible for your Romeo or Juliet. Competition has now closed. Thanks so much to everyone who entered!